Reunion season may be over but sharing the memories has just begun! 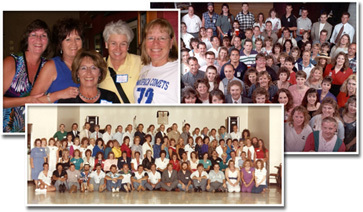 Login to our Plant alumni site and upload or search for reunion photos, check the message board for new messages, post comments and search for classmates. If it was your class reunion year post some photos and if it wasn't your reunion year you can still see what other classes have been doing. Enjoy! 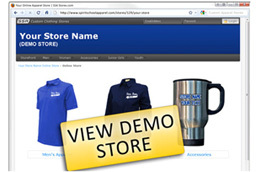 Our spirit wear supplier offers 12% of every sale back to schools, churches, teams and even companies. You can sign your group up for free and raise funds 365 days a year. 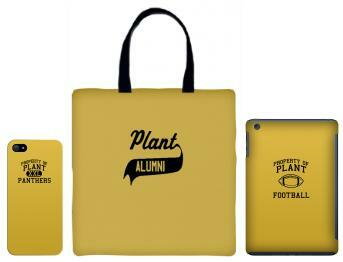 Show your school spirit with our new iPhone, Samsung and Tablet cases, mousepads & bags!